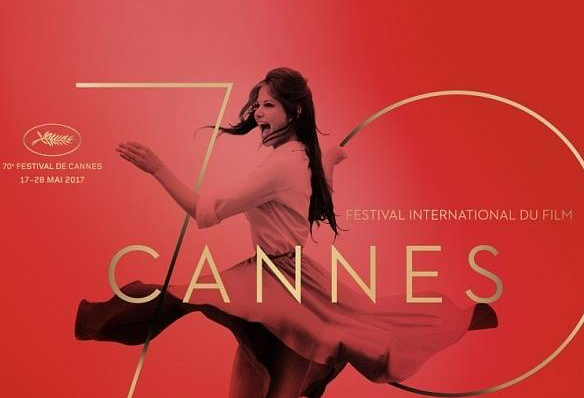 The organizers of the 70th Cannes Film Festival, one of the most exclusive and glamorous events that celebrates achievements in cinema, are currently getting ready for yet another successful year. For twelve days, the gorgeous beach town in the south of France will be hosting only the biggest movie stars and directors who will make their way down the red carpet of the Palais des Festivals et des Congrès. Just a few celebrities who will be in attendance include Vanessa Redgrave, Marion Cotillard, Joaquin Phoenix, Julianne Moore, Pedro Almodóvar, Nicole Kidman, Dustin Hoffman and Colin Farrell. Talented Italian actress Monica Bellucci has been chosen to be this year’s Mistress of Ceremonies and will be introducing all of speakers and performers in the opening and closing events. The actress has a long history at Cannes and has made multiple appearances there for her roles in Gaspar Noè’s Irreversible, Marco Tullio Giordana’s Sanguepazzo, and Alice Rohrwacher’s Le meraviglie which won the Jury Prize in 2014. 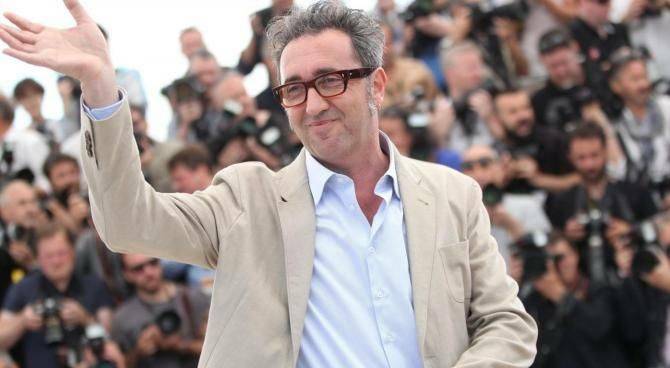 Additionally, Italian director and screenwriter Paolo Sorrentino will serve on this year's jury who decides which films receive awards. In the past, seven out of eight Sorrentino films have competed at the festival including La Grande Bellezza, La Giovinezza, and Il Divo which won the Prix du Jury award in 2008. Unfortunately this year no Italian films are in the running for the Palme d'Or, the highest prize awarded at the festival, but Italians will without a doubt make their presence known. 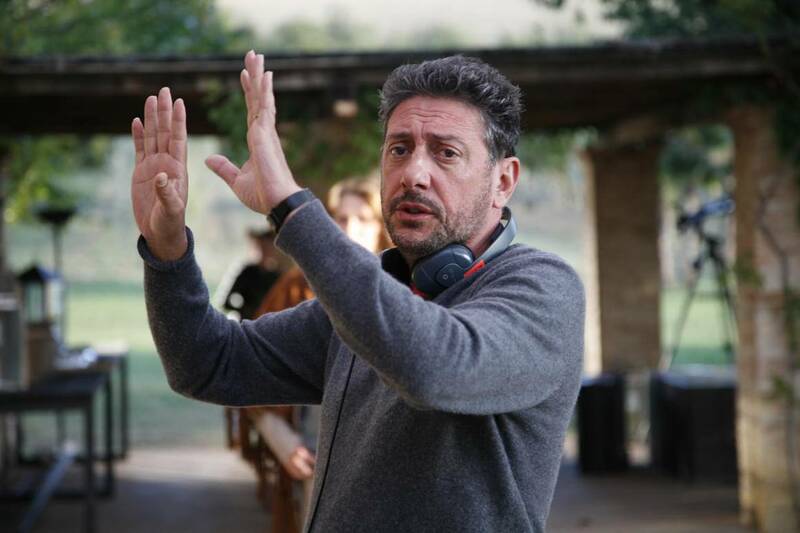 Two films that have been selected to run in the “Un Certain Regard” section include Fortunata, a film by actor-director Sergio Castellitto with Jasmine Trinca and Stefano Accorsi and Après la Guerre starring Giuseppe Battiston. This category presents unique films with various types of visions and styles which tell their stories in nontraditional ways. The first tells the story young divorced woman who fights every day to make her dream of opening her own hair salon come true. The second is a French drama film about that was directed by Annarita Zambrano who was born in Rome but has been working in Paris for the last 15 years. Apart from the flashy film festival, there is so much more for visitors to see in Cannes. The luxurious city is surrounded by the warm Mediterranean sea and is full of things to do like a trip the Castre Museum on Suquet hill. After climbing just 109 steps to the top of the castle’s tower, you will find spectacular panoramic views of the Côte d’Azur. 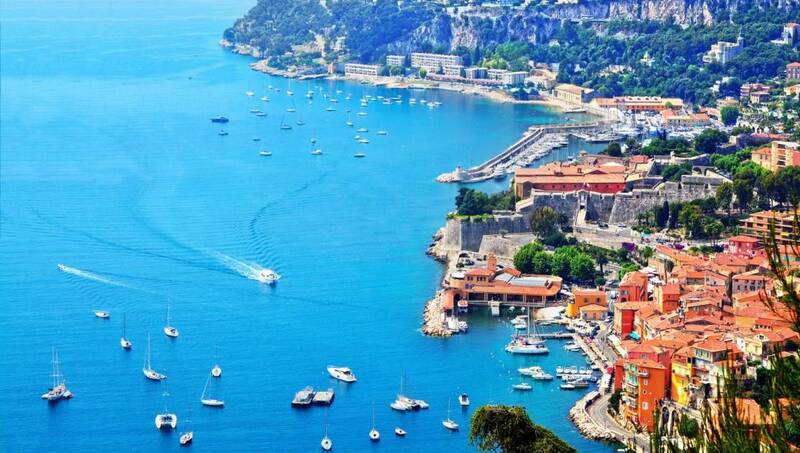 You can also take a 15 minute trip to Ile Sainte-Marguerite which is the largest of the Lérins Islands about a half a mile off the shore from Cannes. The island offers stunning beaches with crystal clear waters as well as fascinating historic sights that date back to the Roman times. There are so many things to be do in this beautiful French town so whether you are visiting to take part in the star-studded film festival or just to sunbathe on the coast, Cannes is the place for you!